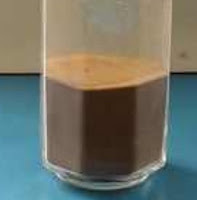 High range water reducing admixtures are often termed as superplasticizers. 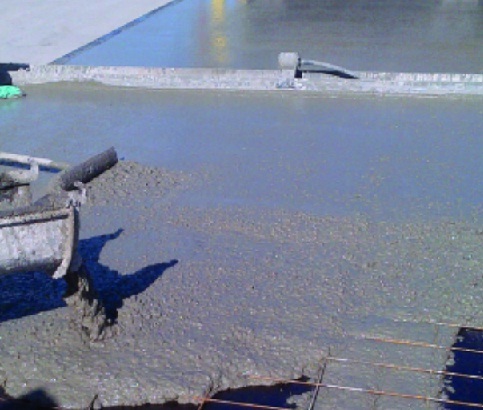 We have published many posts about concrete superplasticizers. They differ from conventional water-reducing admixtures by reduction of water requirements at very rate. There have another factor; high range water reducers must not produce any side effects on concrete properties at both plastic and hardened condition. The side effect may be, as example, excessive retardation. With changing dosages of high range water reducers, can be used to produce various form of concrete. You will be surprised to know that they can reduce water requirements up to 30% and sometimes more. Here we are providing some advantages of high range water reducing admixtures in a list according to National Ready Mixed Concrete Association in brief. In our upcoming post we will discuss them elaborately. d.	Being more workable they reduce placement effort i.e. less energy is required to compact and sometimes self compacting concrete may be produced depending on the purposes of concreting operation. g.	They not only effect early strength but also effect on long term strength by showing an increment.